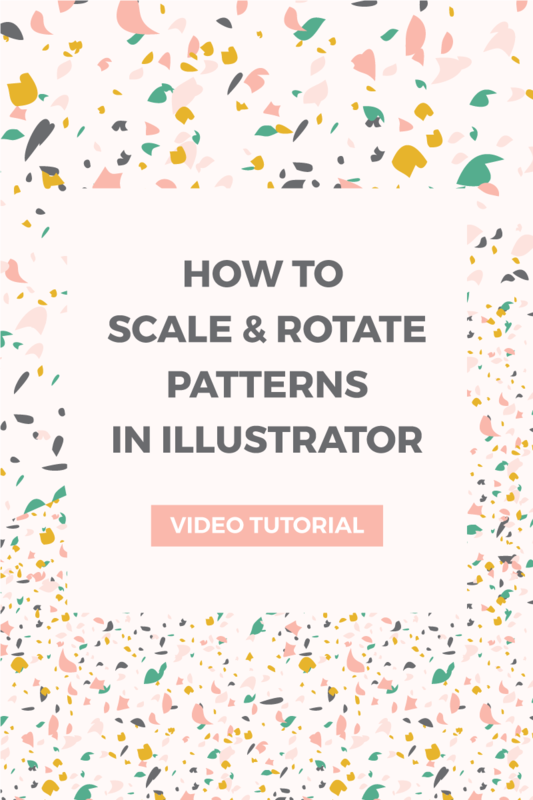 How to scale patterns in Illustrator ~ Elan Creative Co. 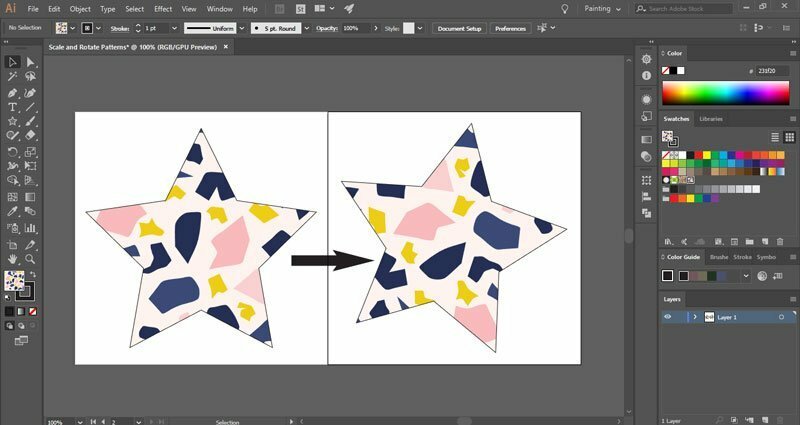 Working with patterns in Illustrator can sometimes be tricky. 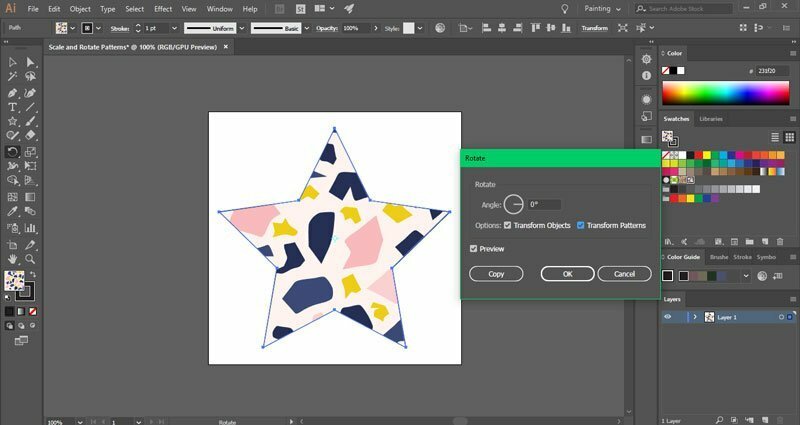 Have you ever tried to scale or rotate an object that has a pattern applied to it? Usually, the object will scale and rotate, but the pattern will keep its size and rotation. 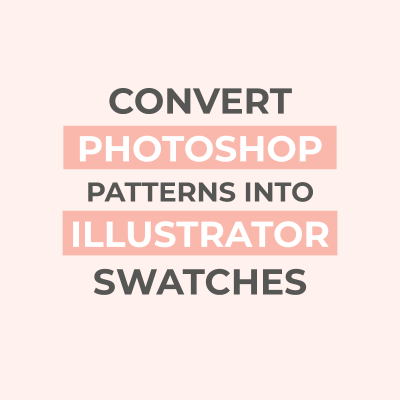 That’s the default Illustrator behavior, but it’s very easy to scale patterns in Illustrator. 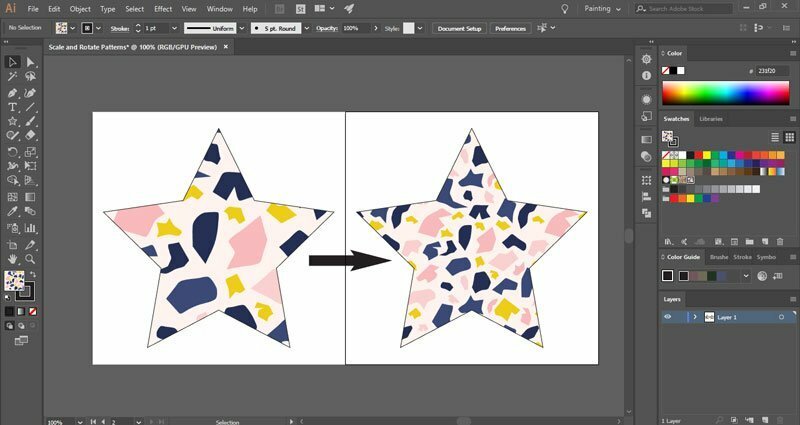 Here’s how to scale and rotate patterns in Illustrator. Scroll down for the written tutorial. 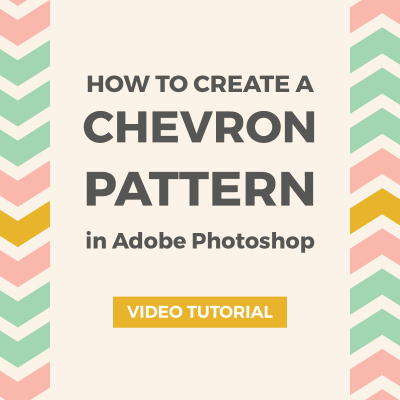 The patterns used in this tutorial are from my new Terrazzo pattern collection. 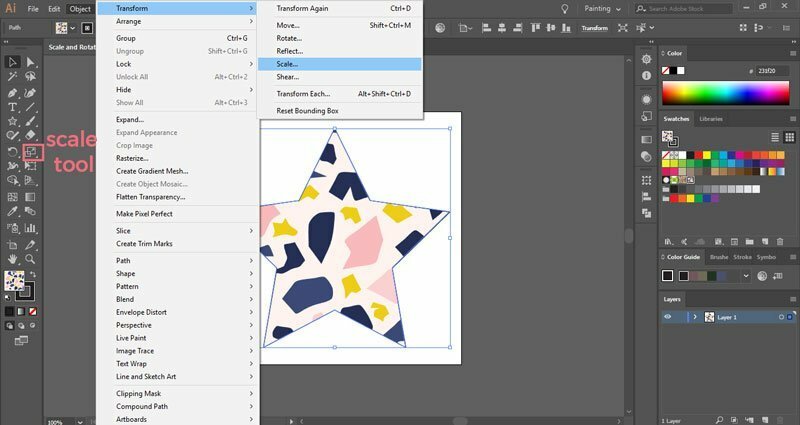 If you want to scale patterns in Illustrator you can use the Scale Tool (S). You can double-click on the Scale Tool in your toolbar or you can go to Object > Transform > Scale to open it. Another way to access the Scale Tool is by right-clicking on your object and selecting Transform > Scale from the menu. By default, only the Transform Objects box is checked. If you want to scale patterns without scaling the whole object, just uncheck the Transform Objects box and check the Transform Patterns box. Make sure the Preview box is checked so you can view the changes in real time. Enter a value in the Uniform box. 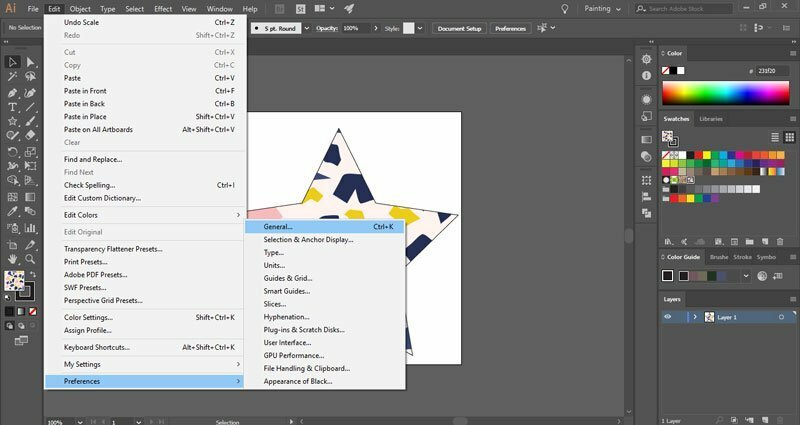 You can also click on the Uniform box and use the arrow keys to change the size of your pattern. If you hold down the Shift key while you use the arrows, the value will increase or decrease by increments of 10. 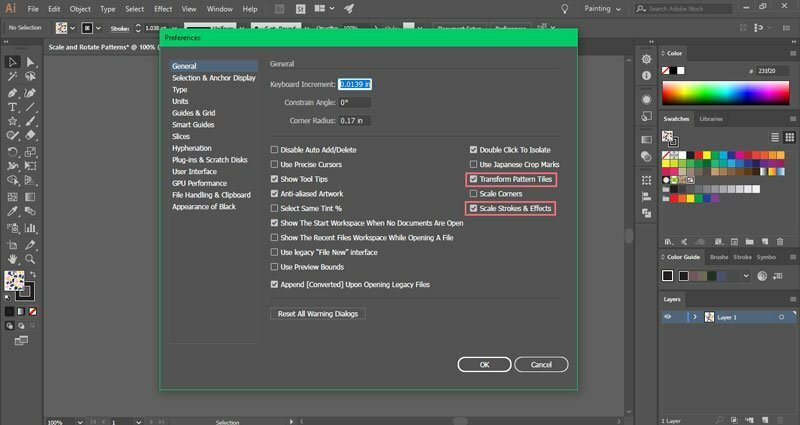 When you are done, click OK to save or Copy to save a modified version of your object. 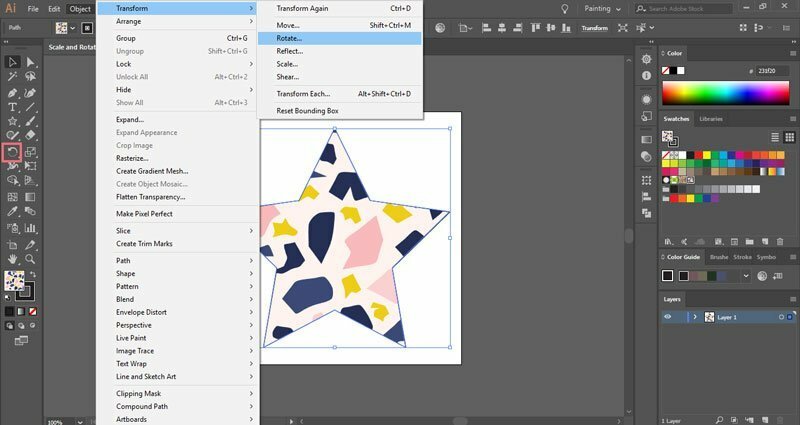 By default, Illustrator also rotates objects without rotating the patterns that are applied to them. Fortunately, the Rotate Tool is easy to use. You can find the Rotate Tool (R) in the toolbar, next to the Scale Tool. You can also access it by going to Object > Transform > Rotate. 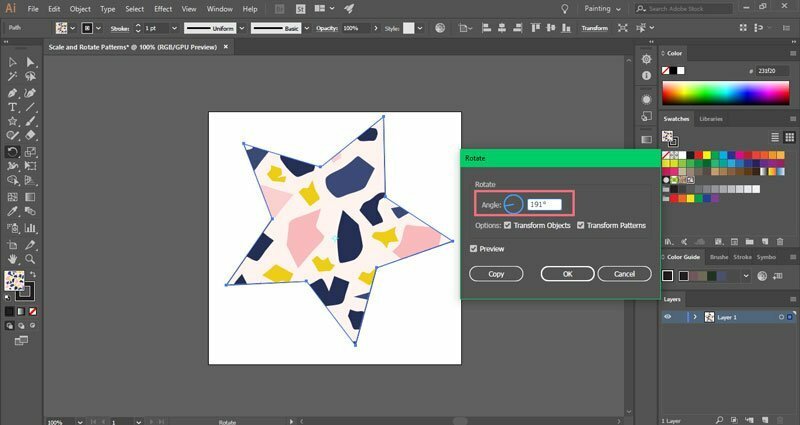 If you want to rotate a pattern without rotating the whole object, uncheck the Transform Objects option and check Transform Patterns. If you want to rotate both of them, check both boxes. 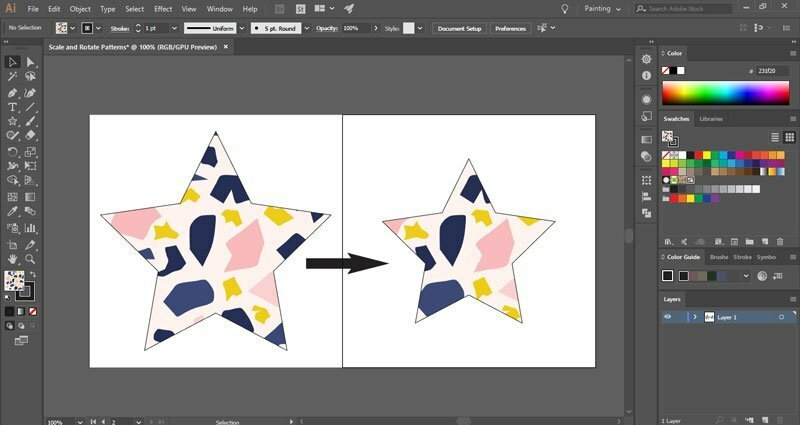 To rotate patterns in Illustrator, just enter a rotation angle or use the wheel to change the angle. Just click OK or Copy to save the changes. 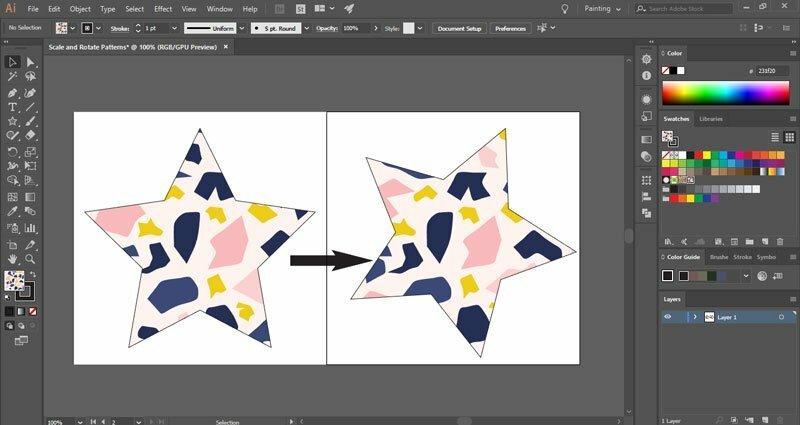 If you work with patterns and want to be able to scale both patterns and objects at the same time, you can change the default settings. Just go to Edit > Preferences > General (Ctrl + K) or Illustrator > Preferences > General if you are on Mac. Check the Transform Pattern Tiles box and click OK to save. 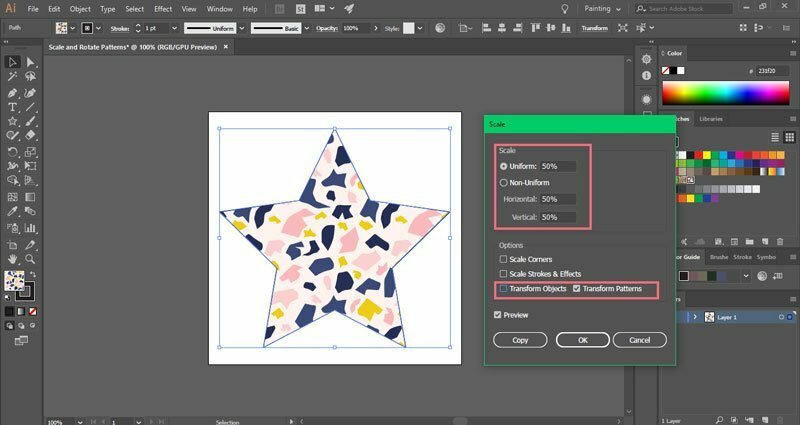 You can also check the Scale Strokes & Effects box to make sure that your stroke weight will change when you resize an object. Please let me know if you have any questions. 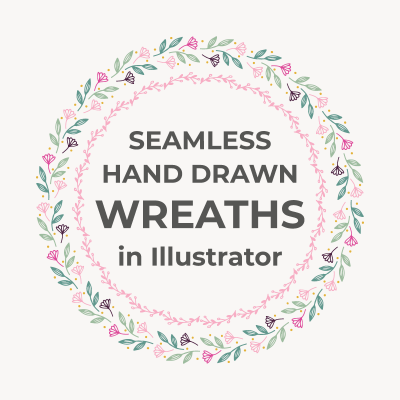 Are there any other Illustrator tutorials you’d like to see?